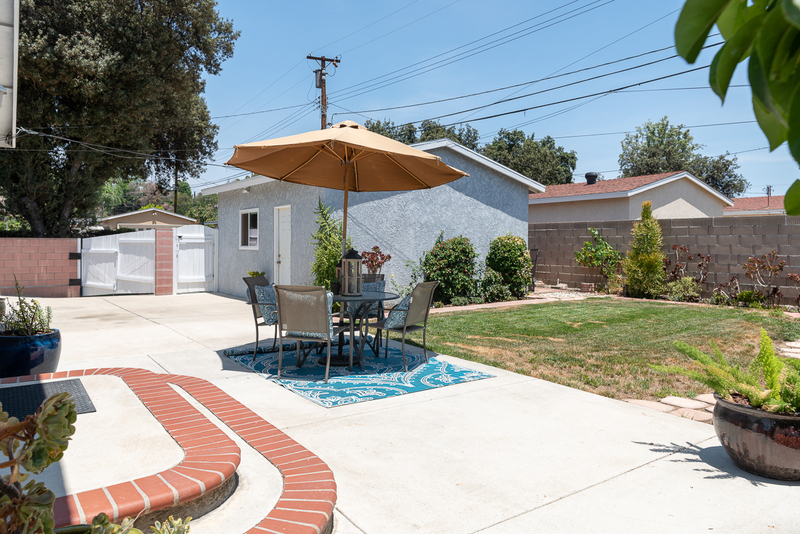 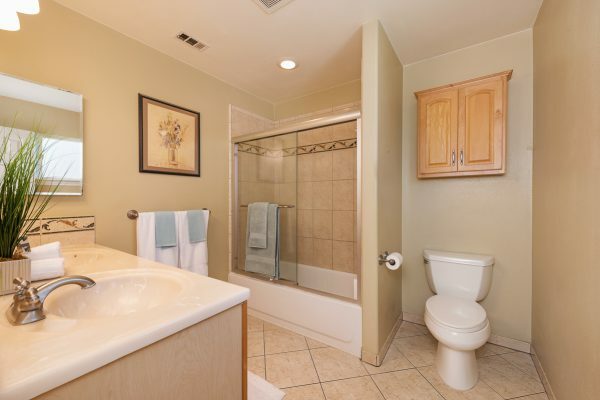 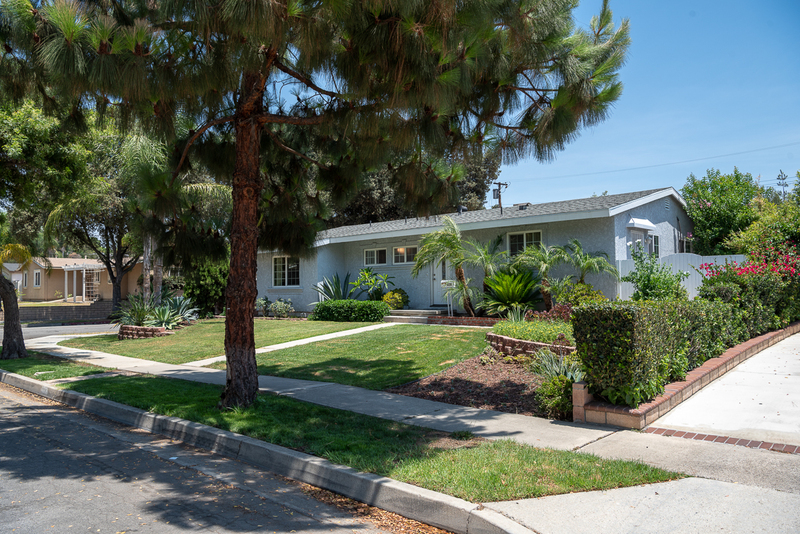 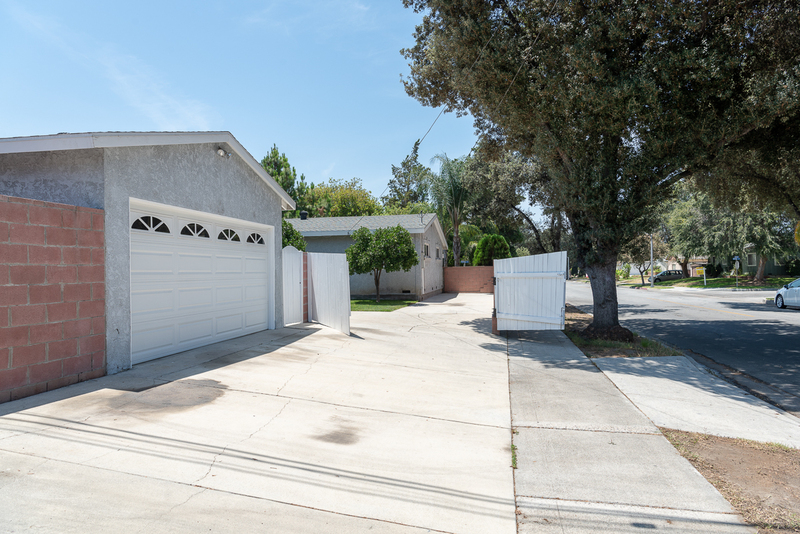 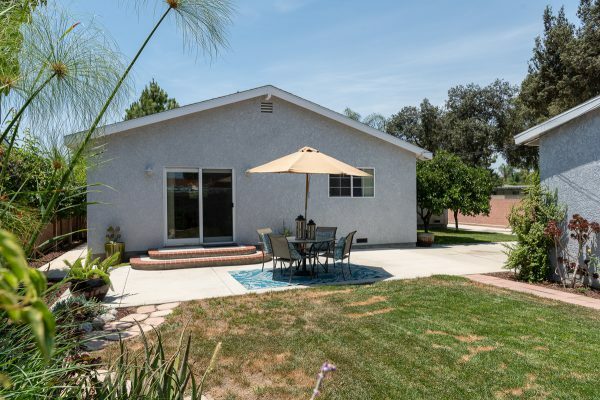 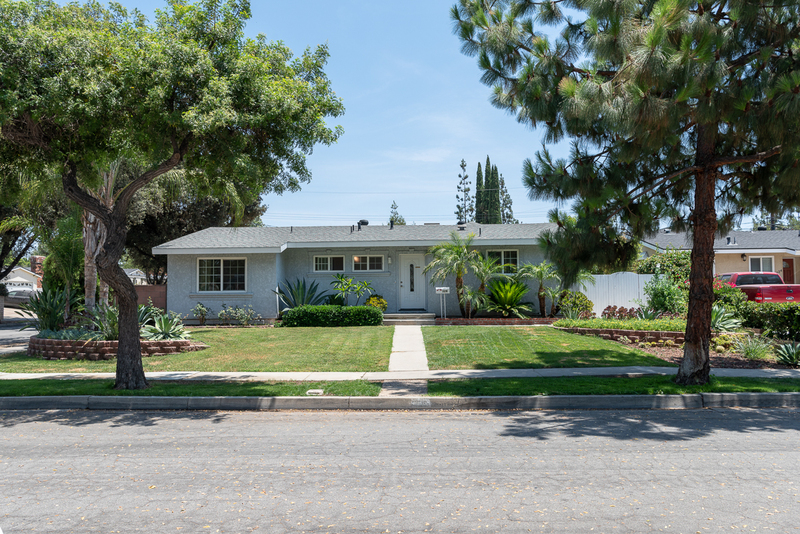 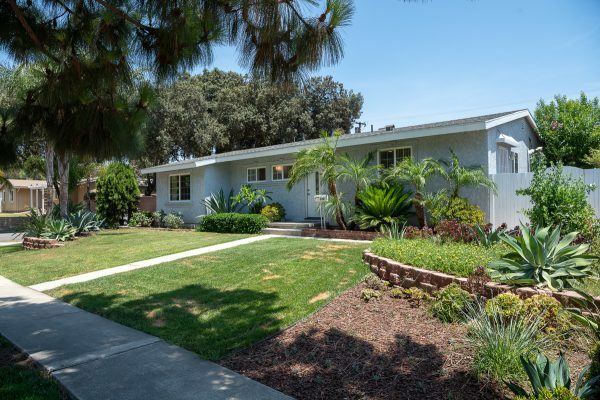 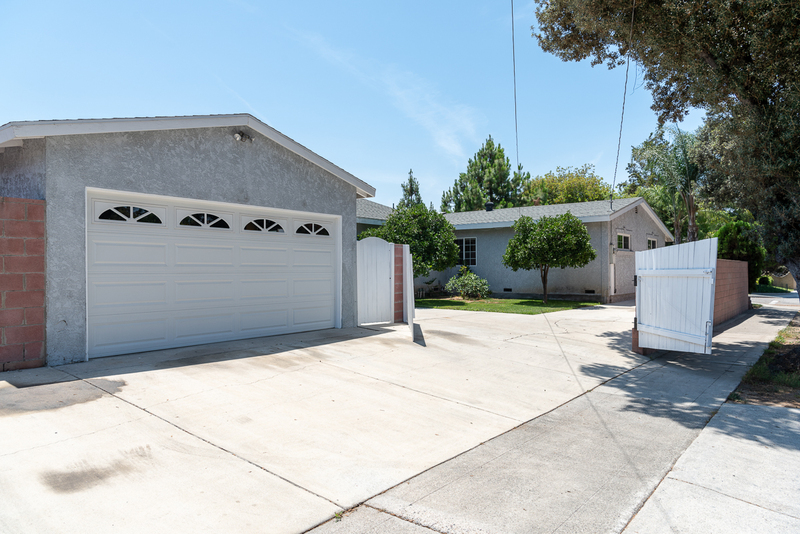 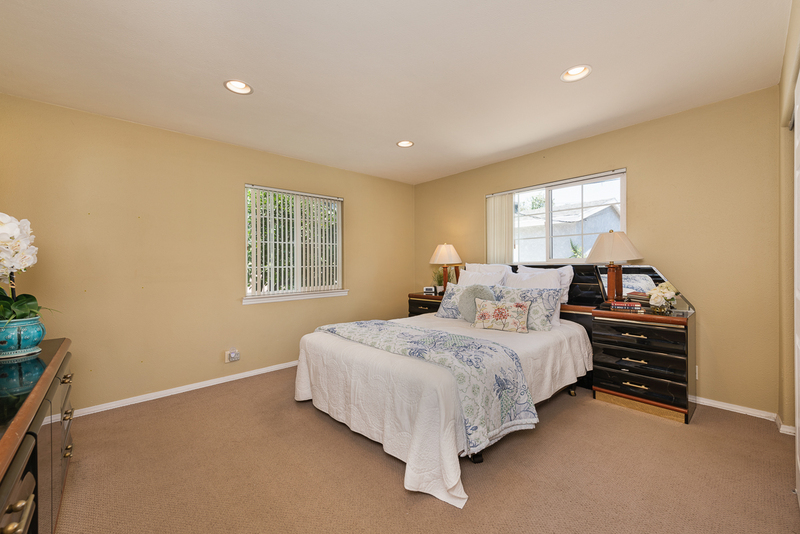 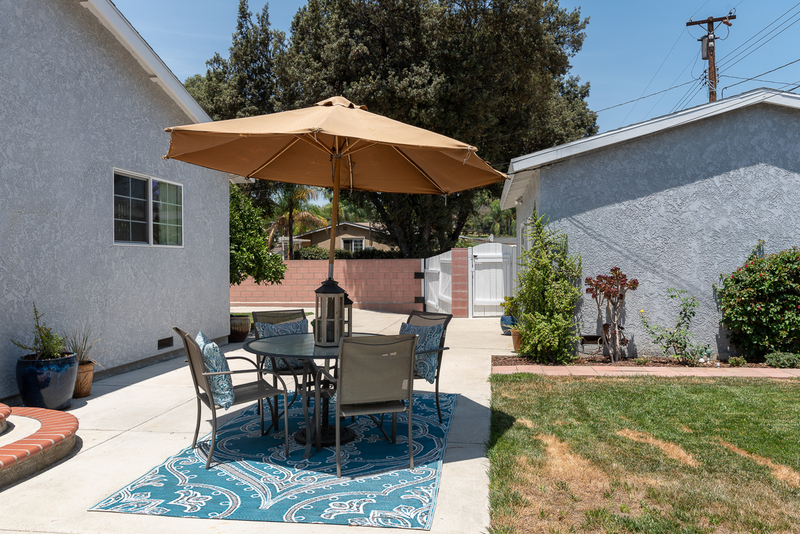 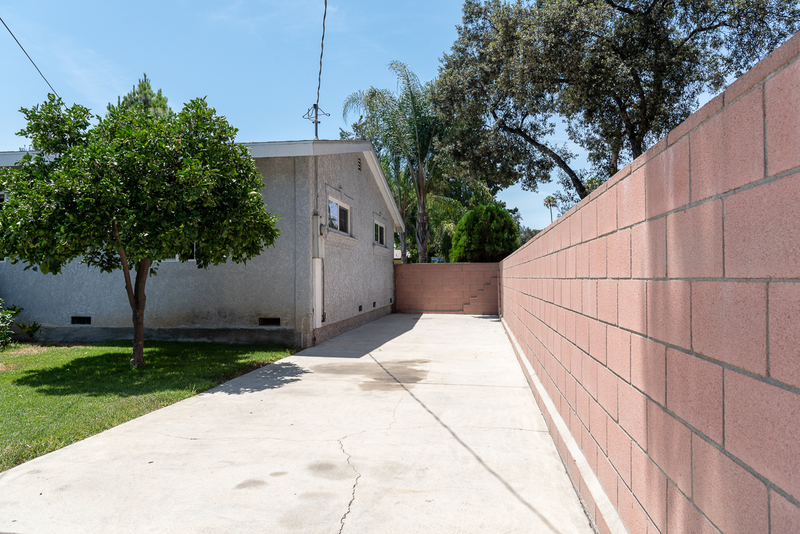 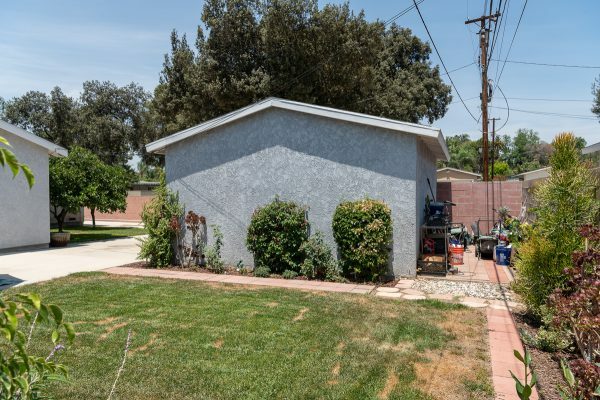 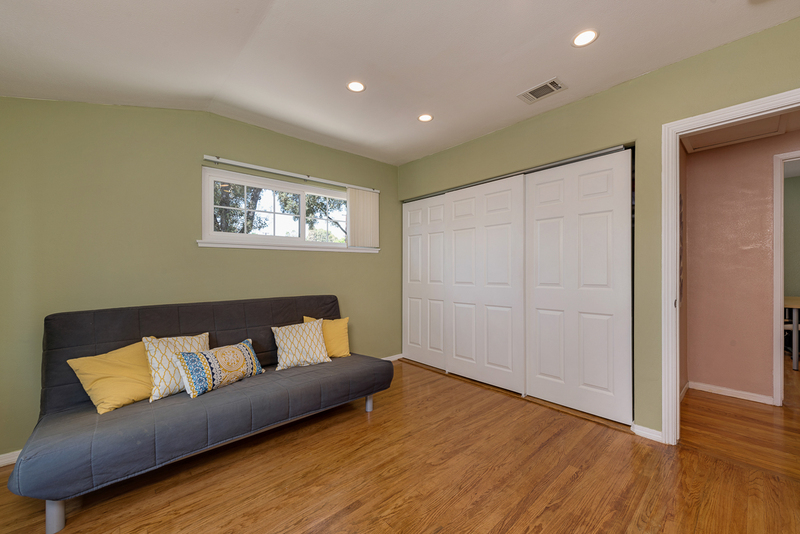 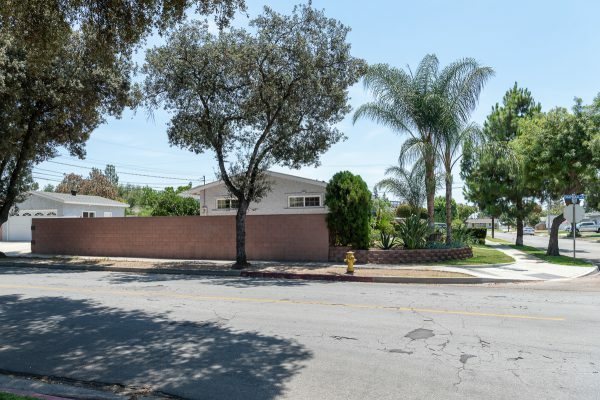 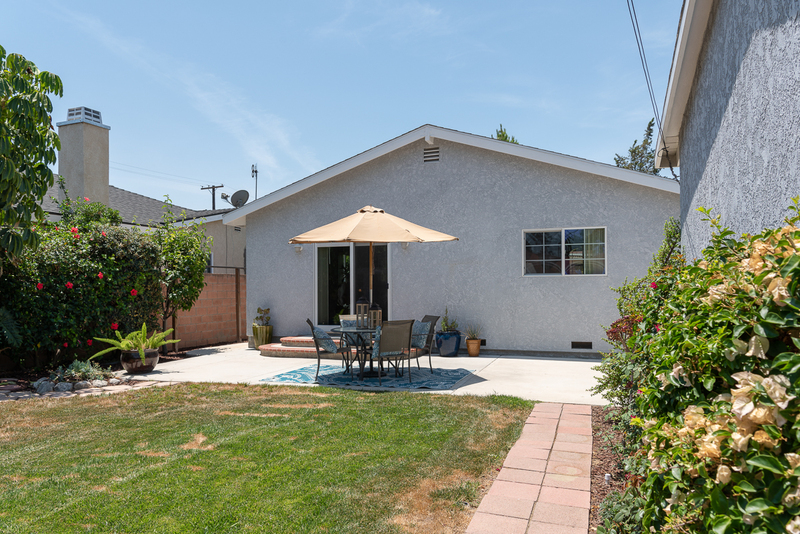 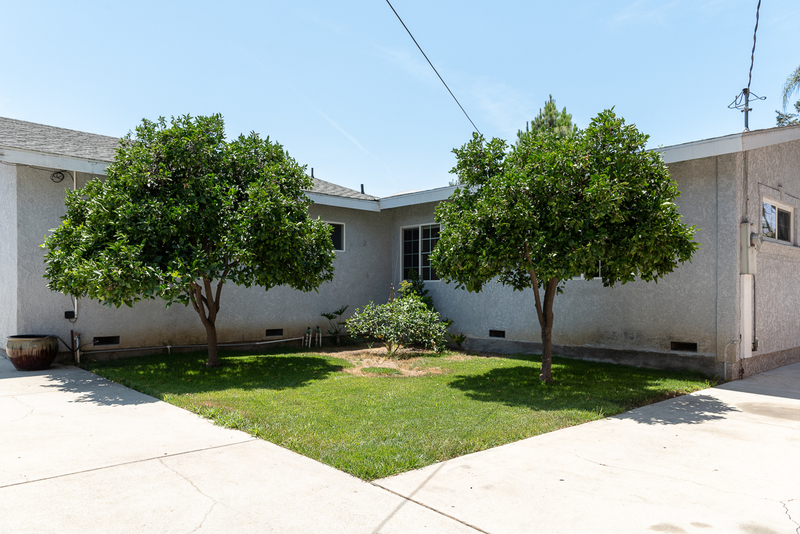 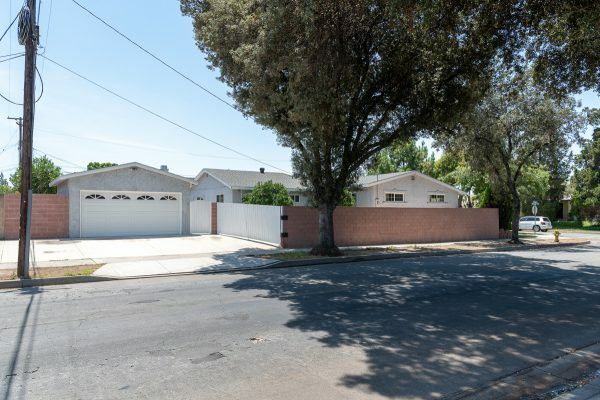 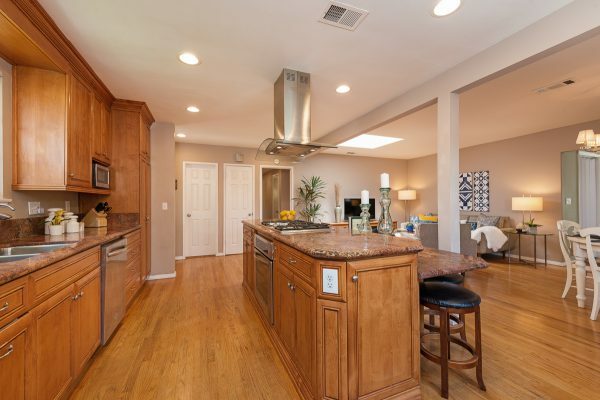 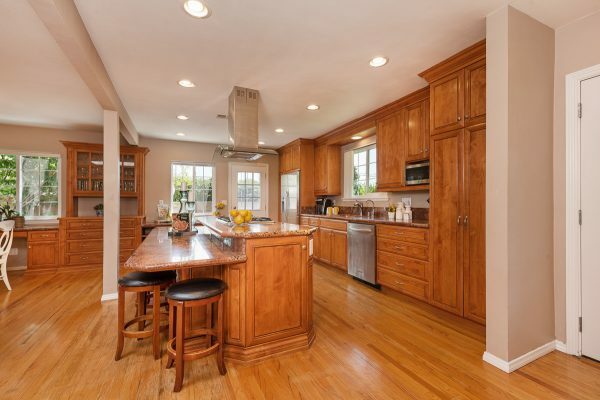 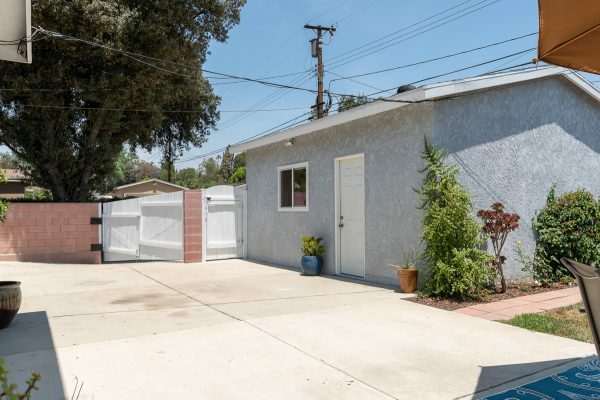 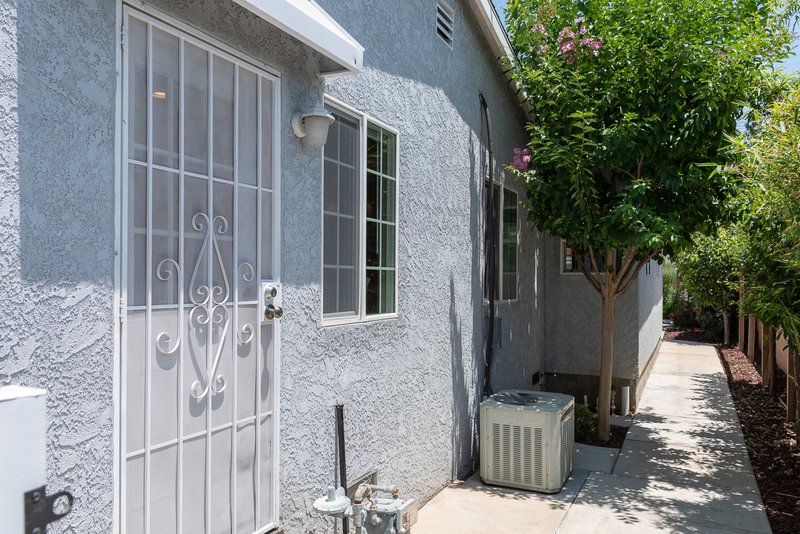 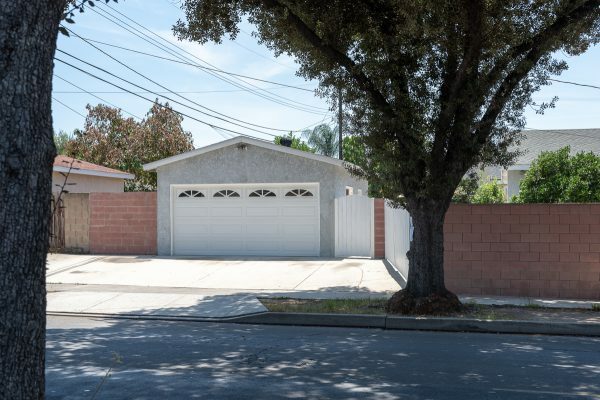 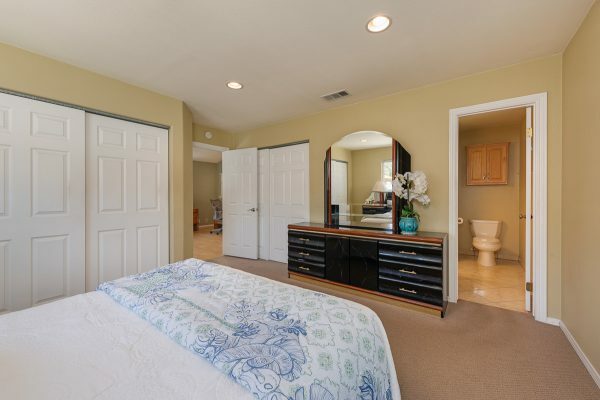 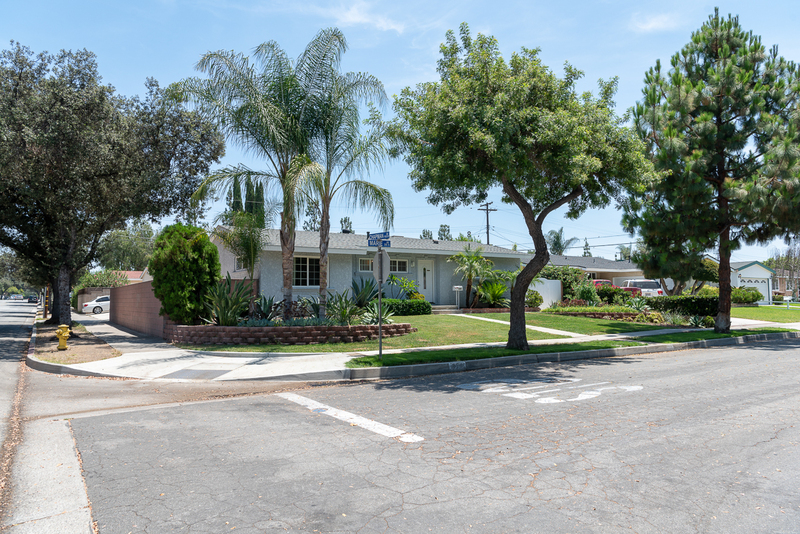 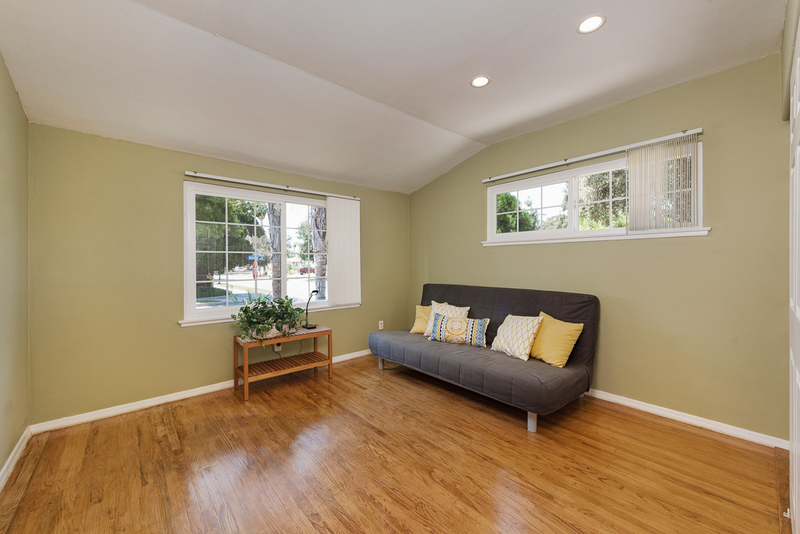 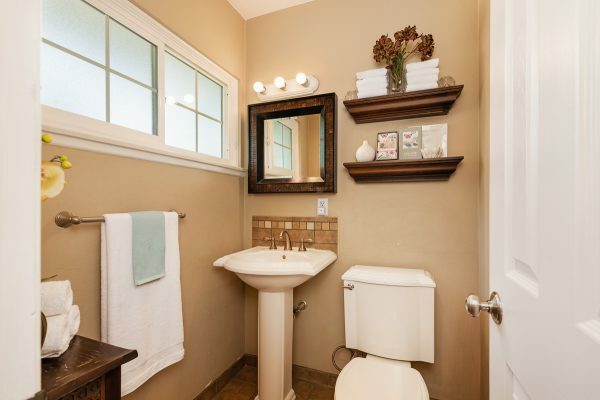 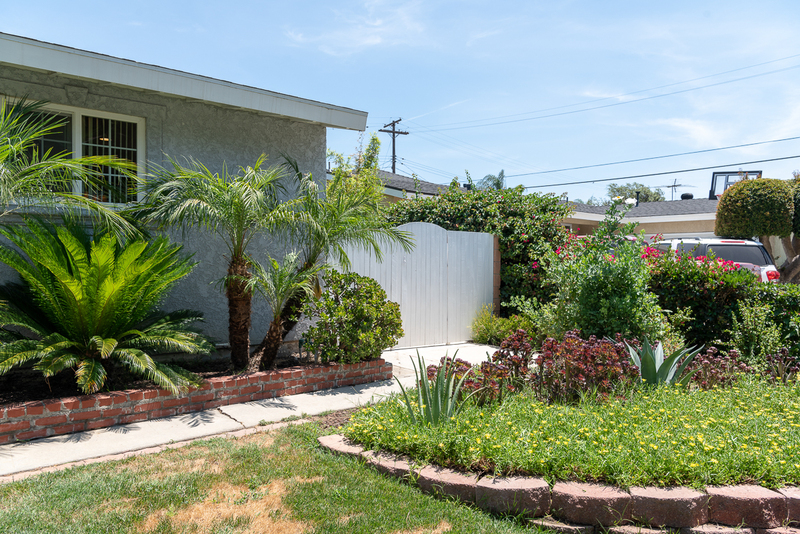 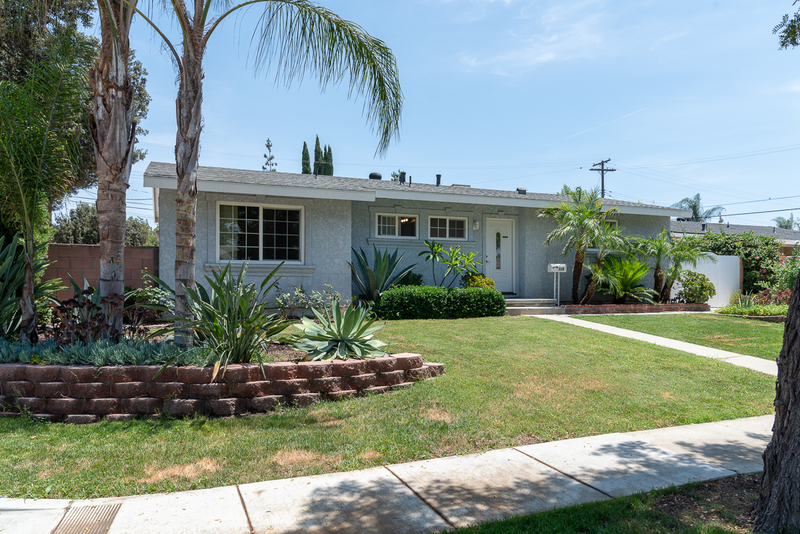 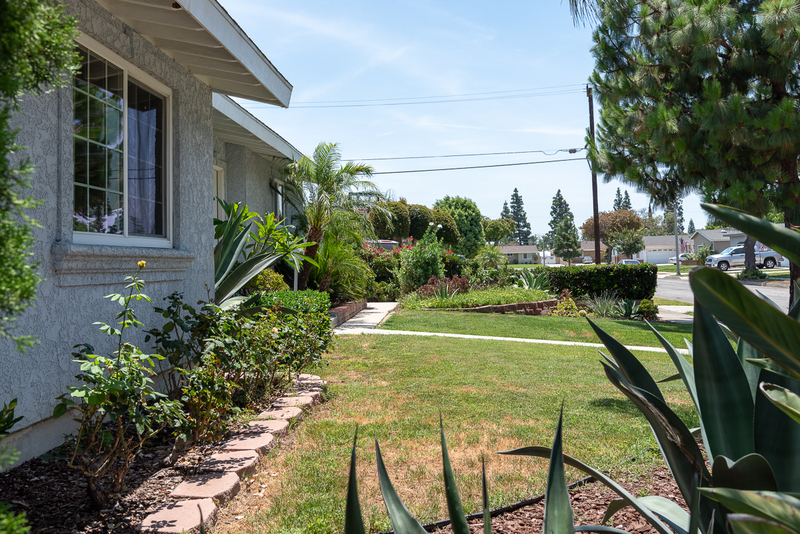 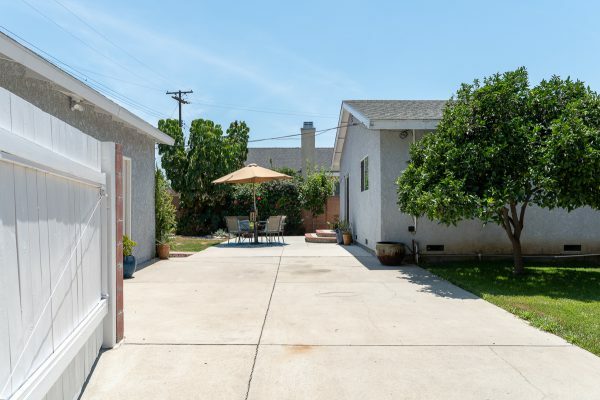 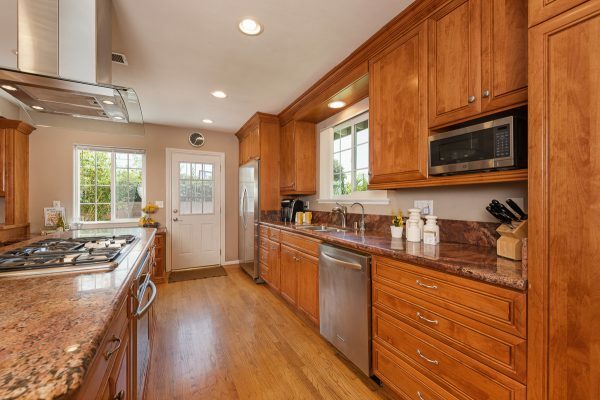 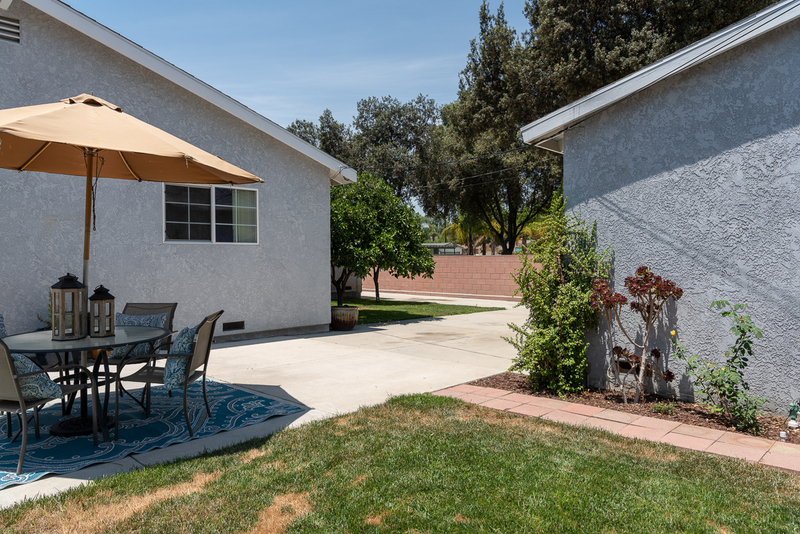 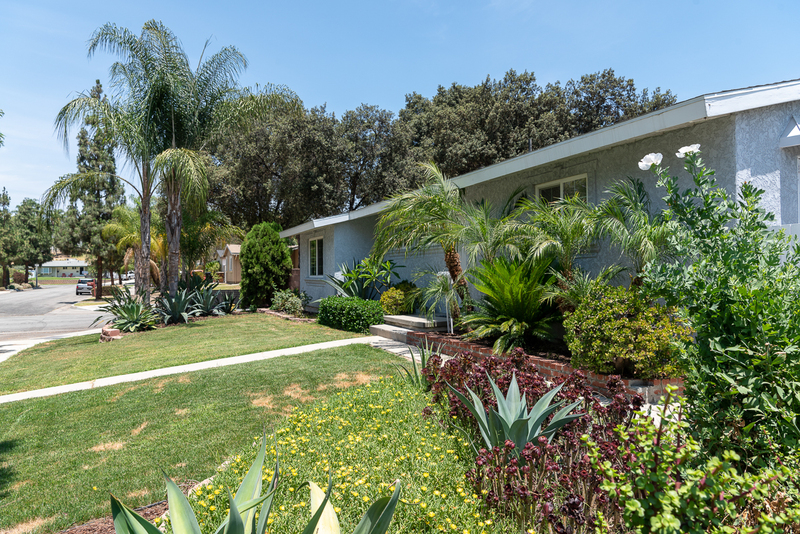 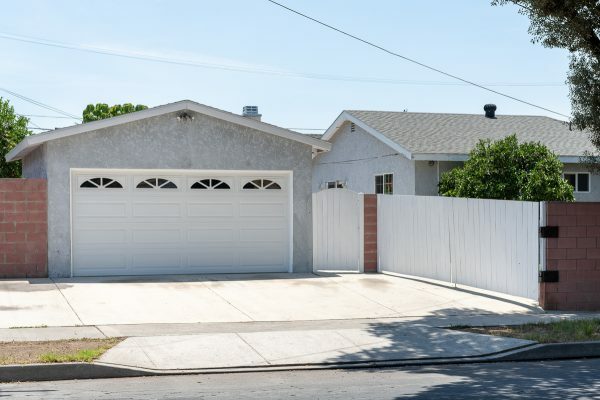 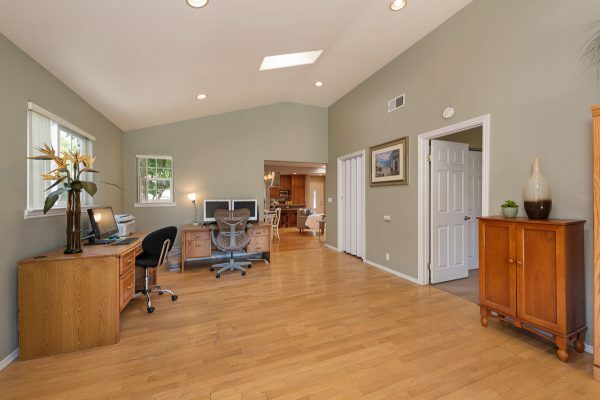 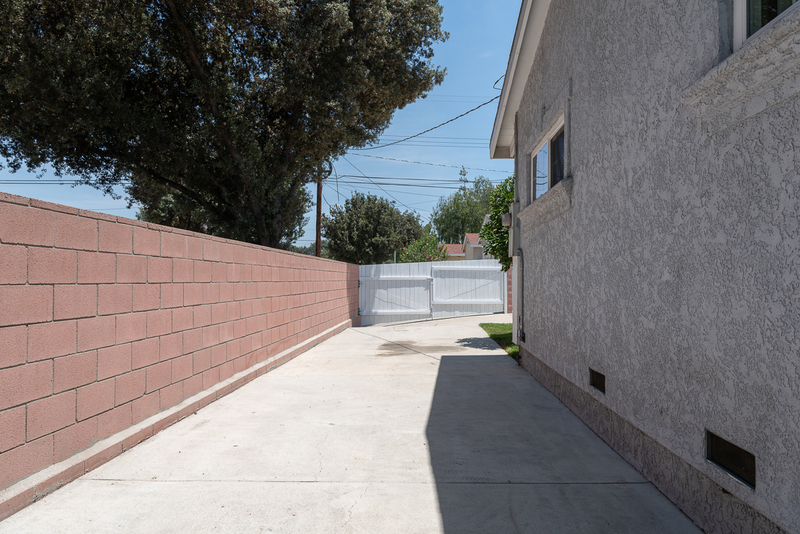 Here is a rare opportunity in The Lower Muckenthaler Neighborhood of Fullerton. 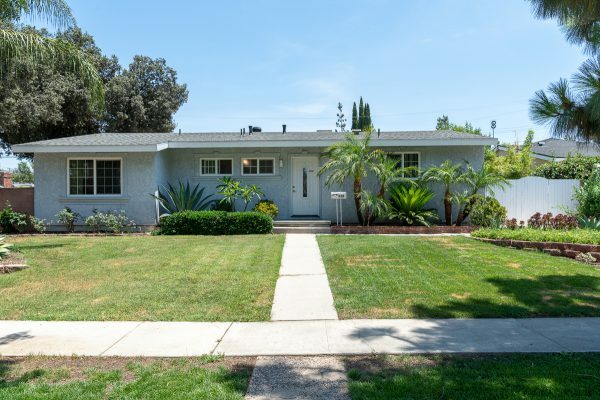 This 1950’s charmer has an amazing open floor plan and a rear addition that includes: Master suite, master en-suite bath, family room, and a laundry room. 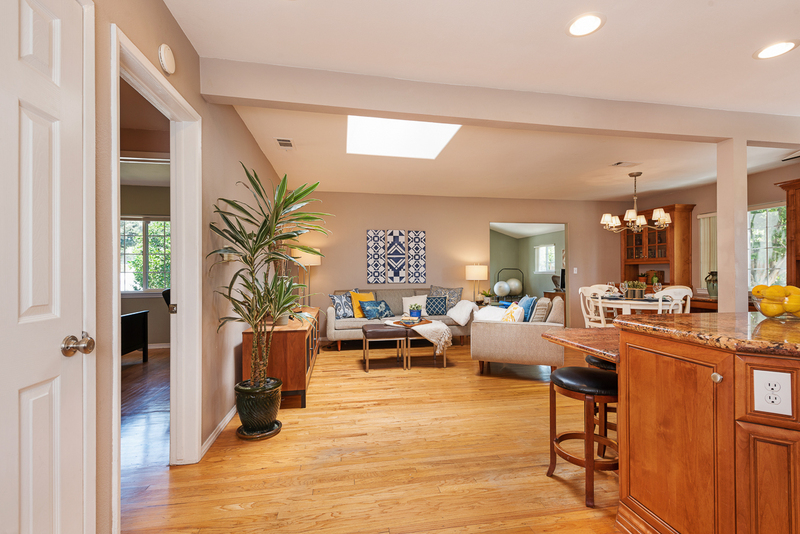 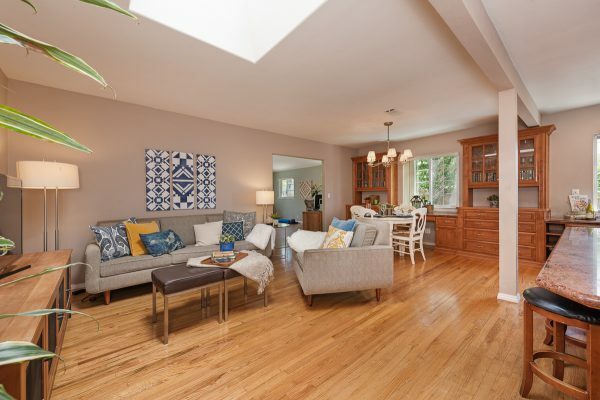 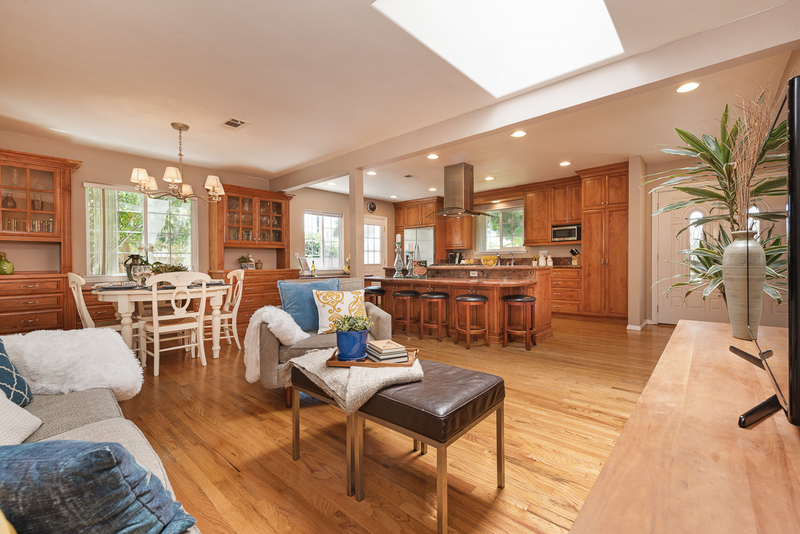 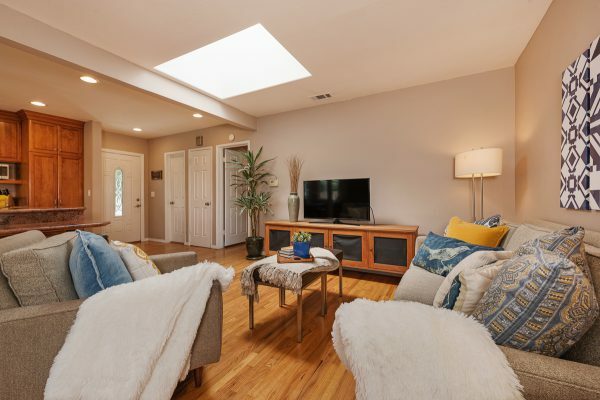 The open floorplan combines the kitchen, dining, and living room into one large, useable space and features a skylight for lots of natural light. 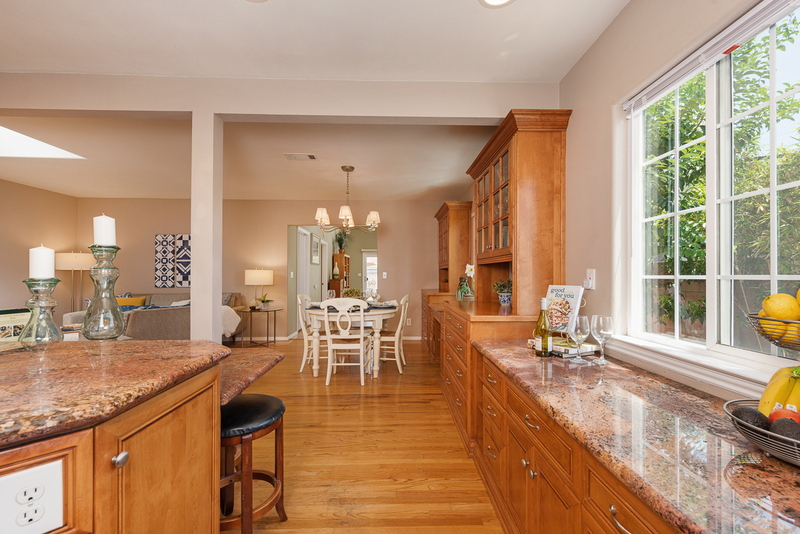 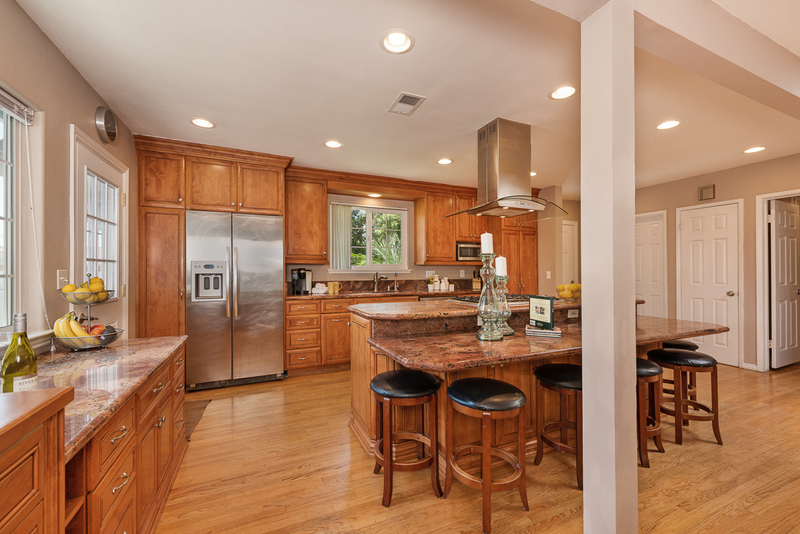 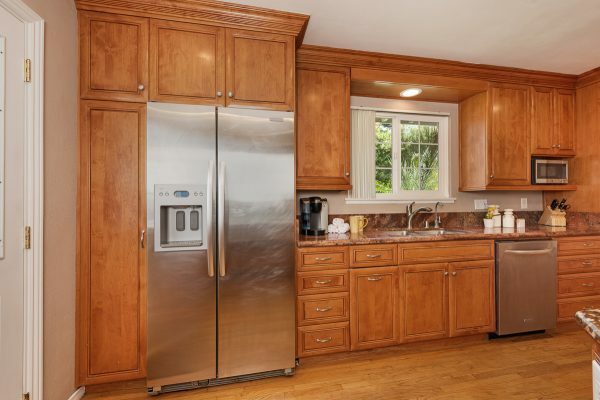 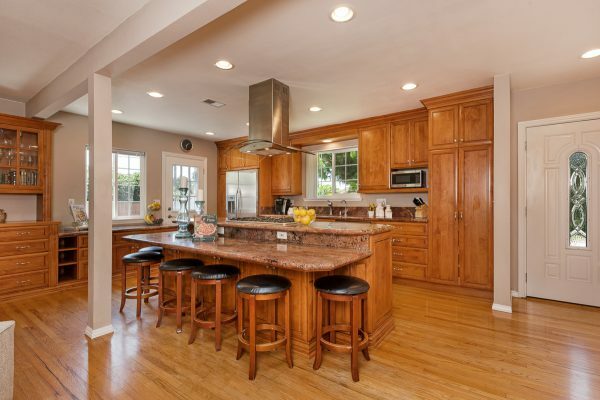 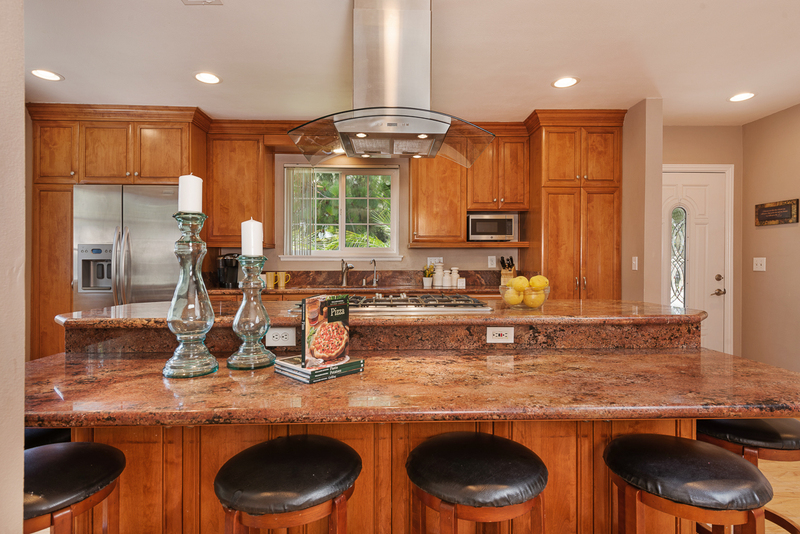 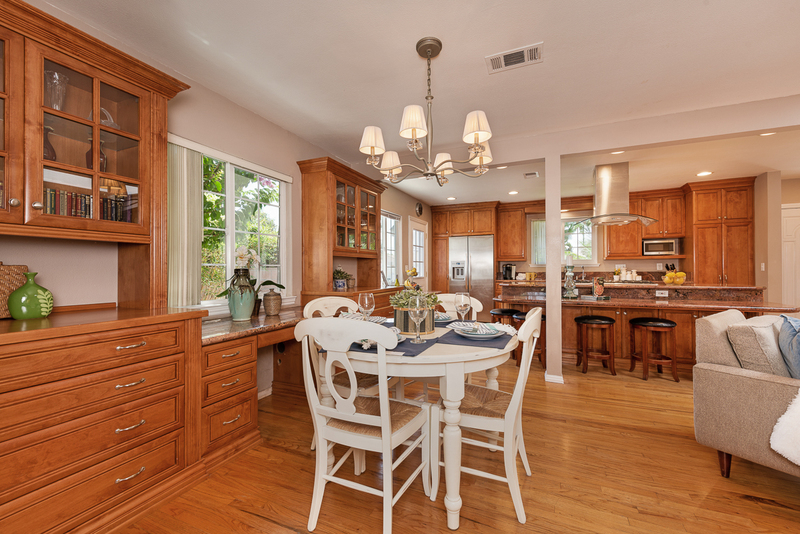 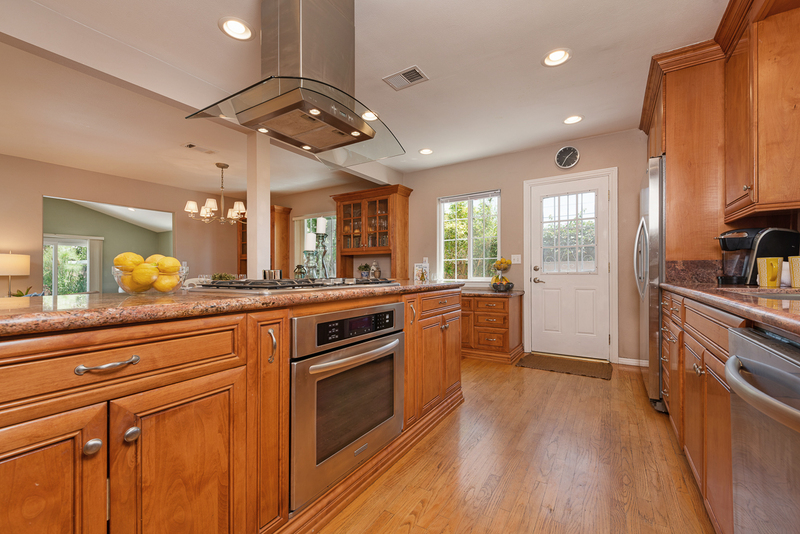 The remodeled kitchen includes: Custom cabinetry, pull out drawers, split level center island with bar seating, stainless steel appliances, and granite counter tops. 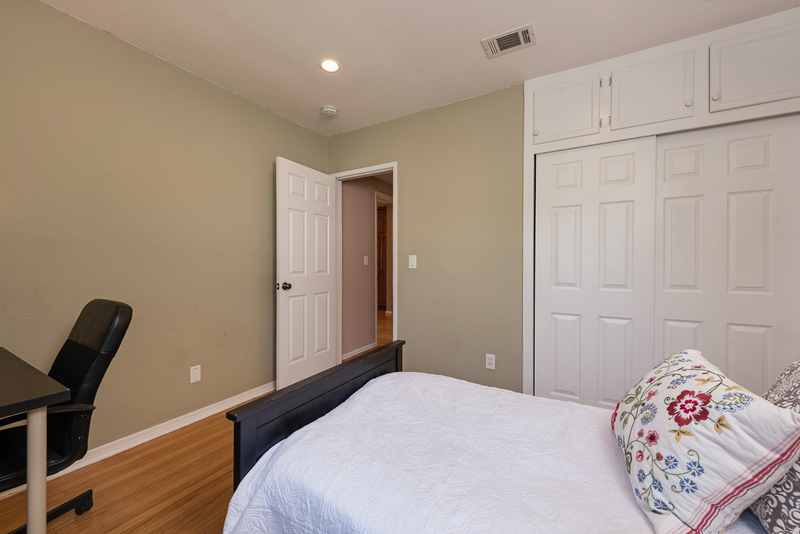 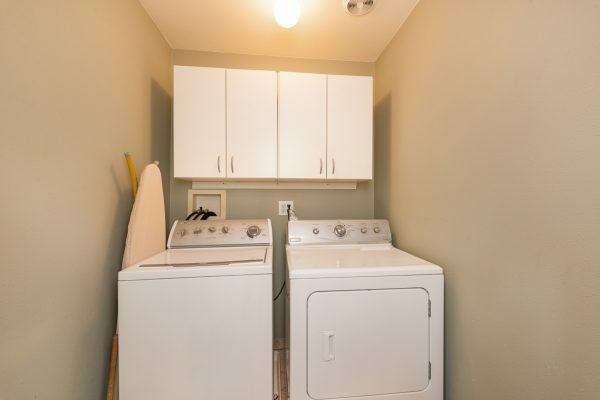 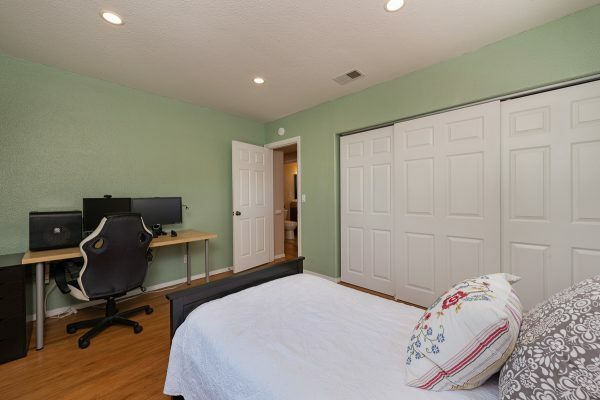 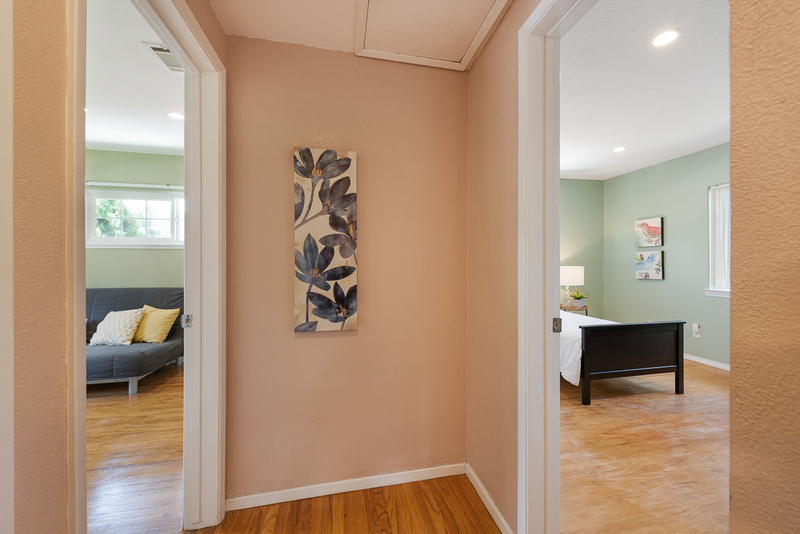 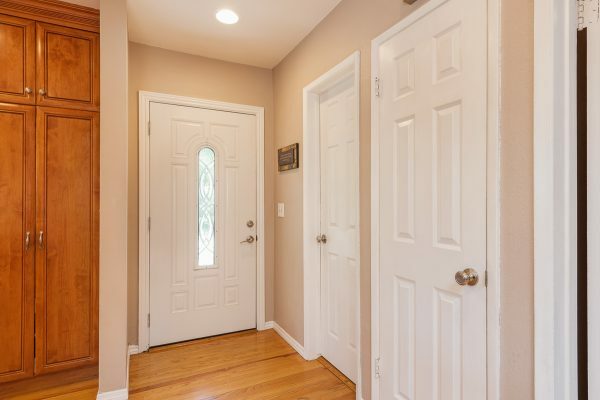 Some of the convenient upgrades include: Central heat and air conditioning, recessed lighting, dual pane windows, remodeled bathrooms, and copper plumbing. 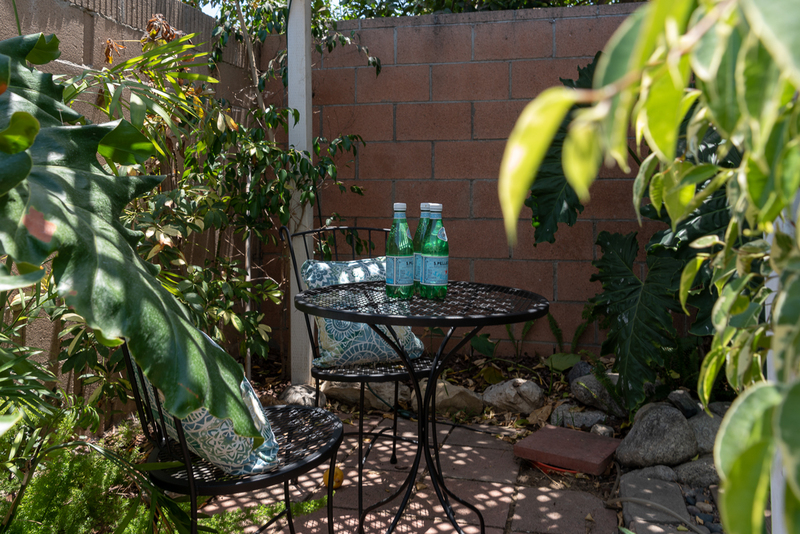 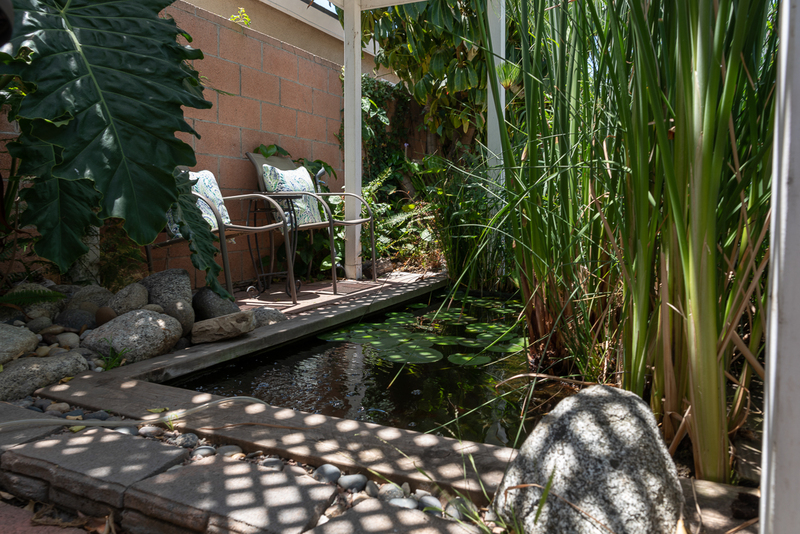 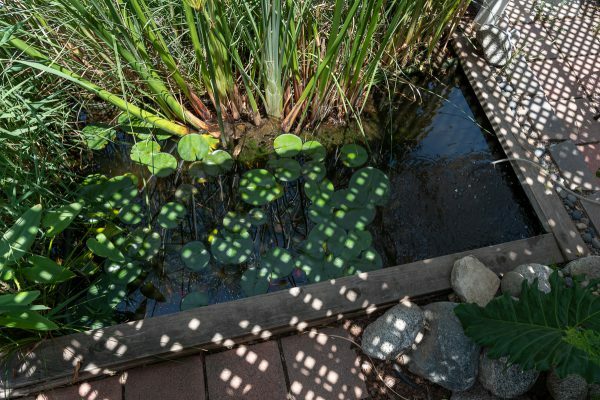 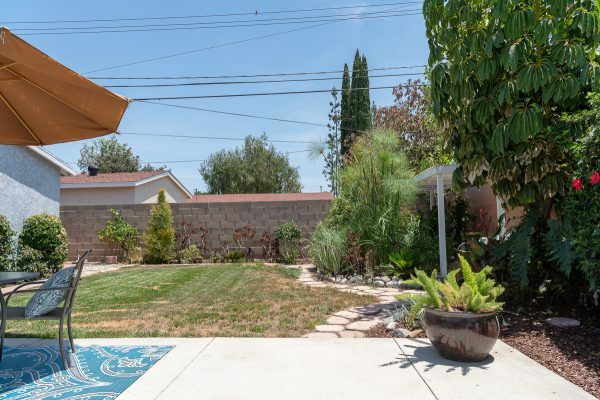 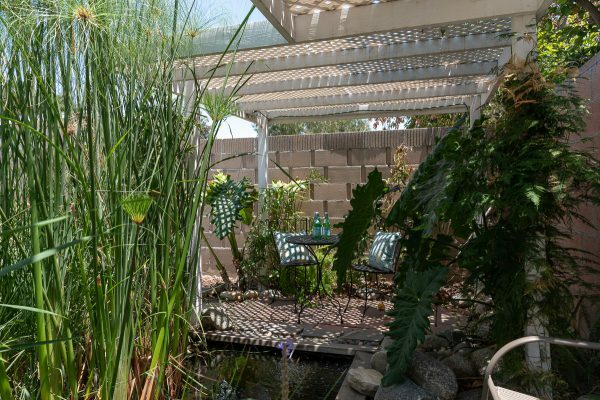 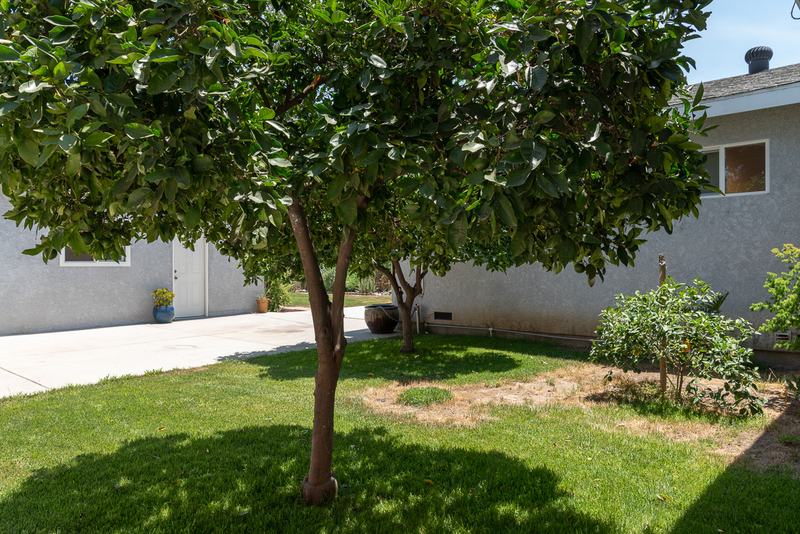 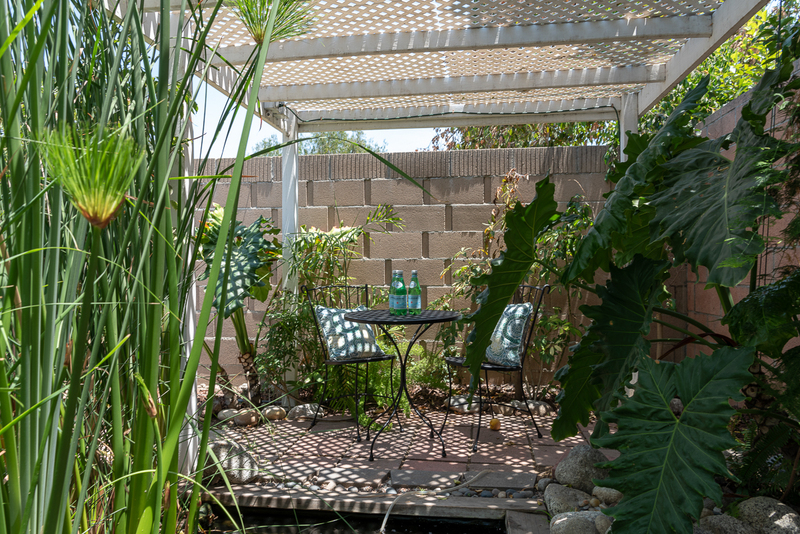 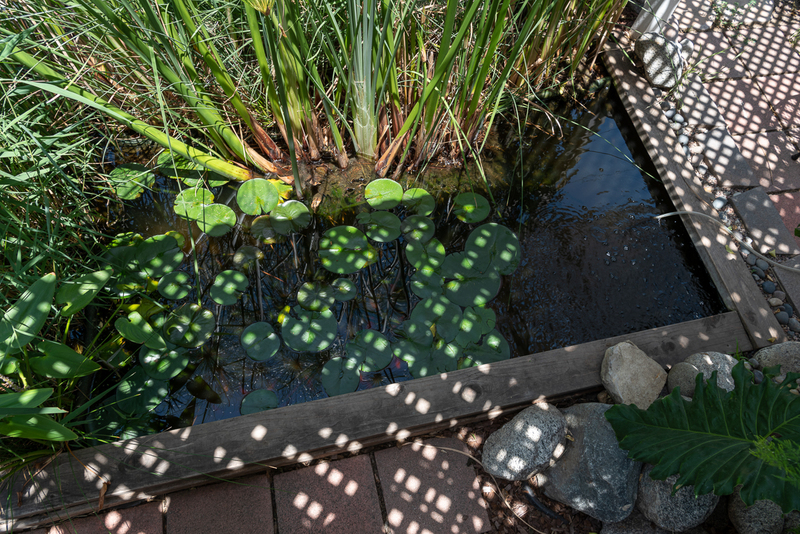 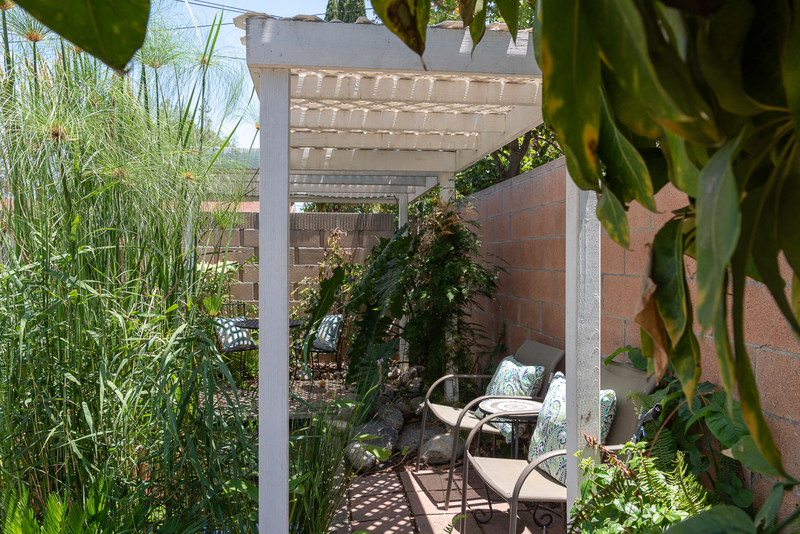 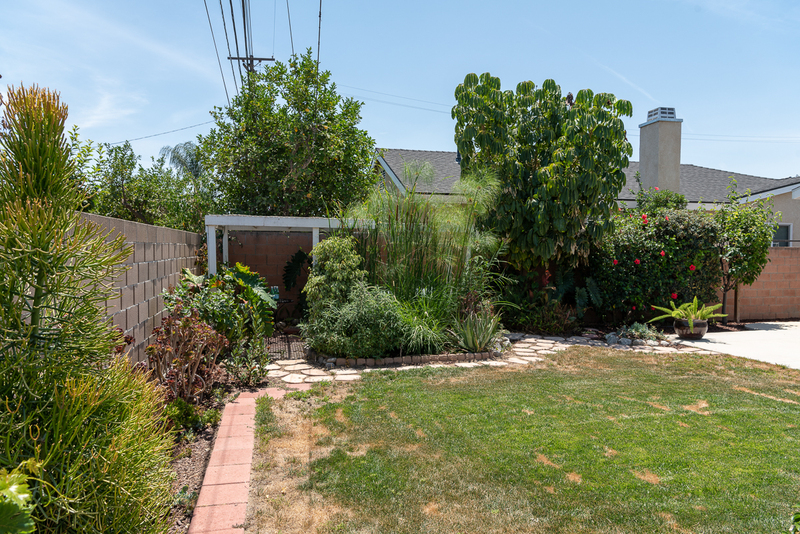 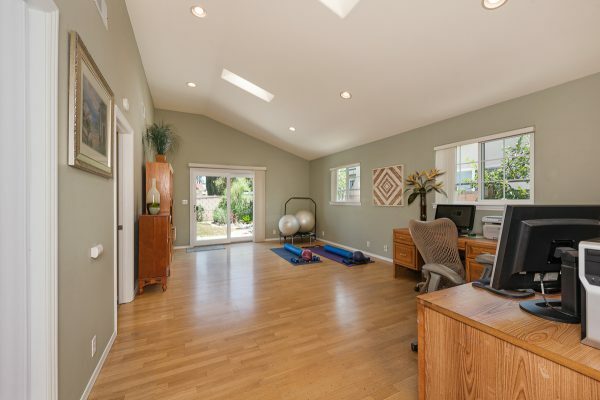 The park-like back yard has: An established koi pond with shaded patio cover, storage area, two lawn areas, patio area, and fruit trees including orange, lemon, pear, nectarine, and plum. 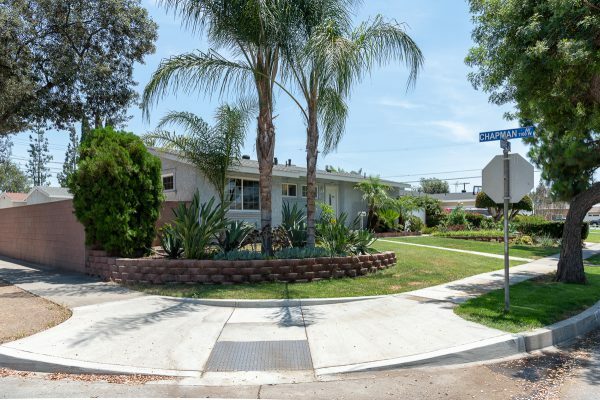 Parking will never be an issue with the huge RV parking area, two car detached garage, and three car wide driveway. The location can’t be beat, with easy access to Downtown Fullerton, the Fullerton Loop trail system, the Muckenthaler Cultural Center, and all the shopping and dining offered at the Amerige Heights Town Center. 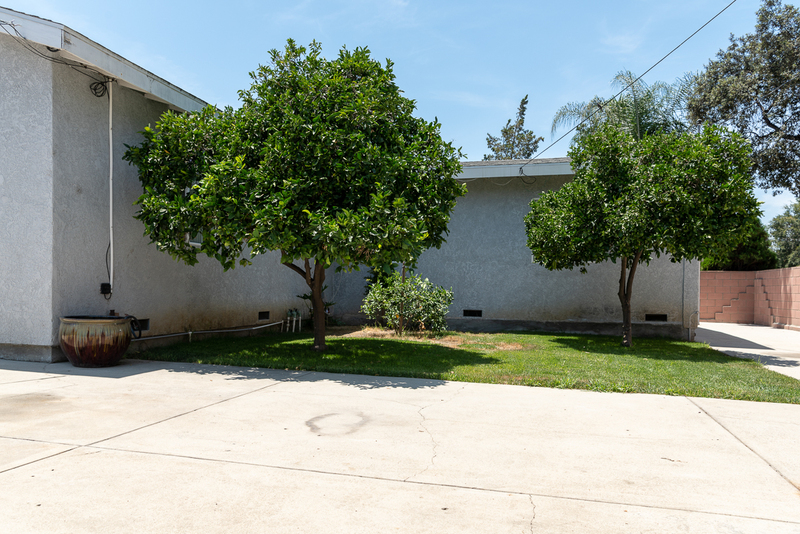 The schools are among Fullerton Schools finest including Sunny Hills High School, Parks Jr. High School, and Fern Drive Elementary. 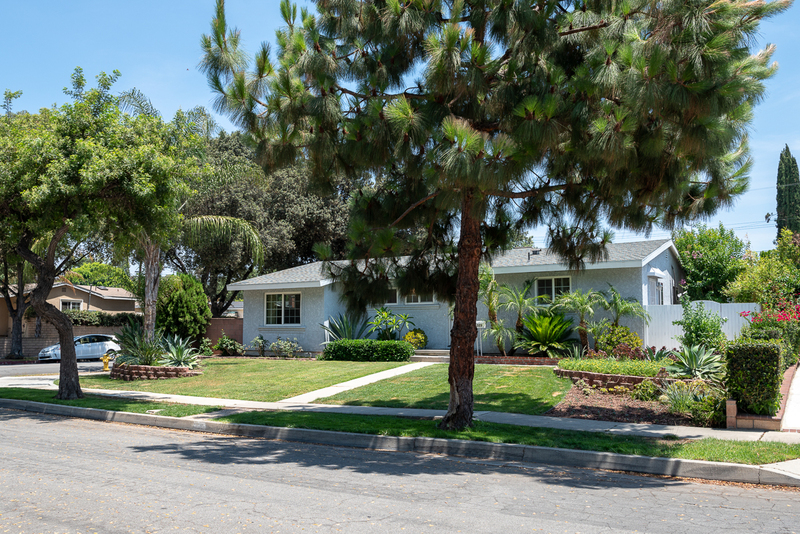 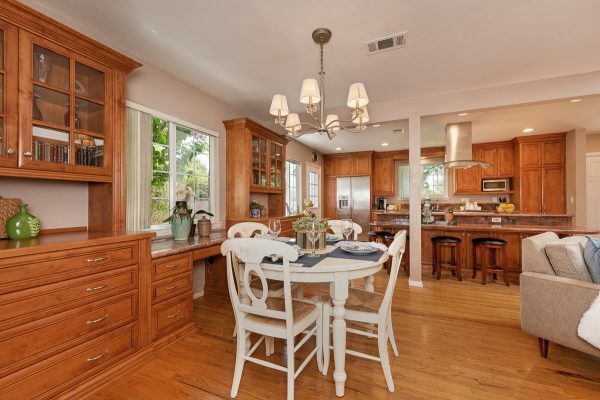 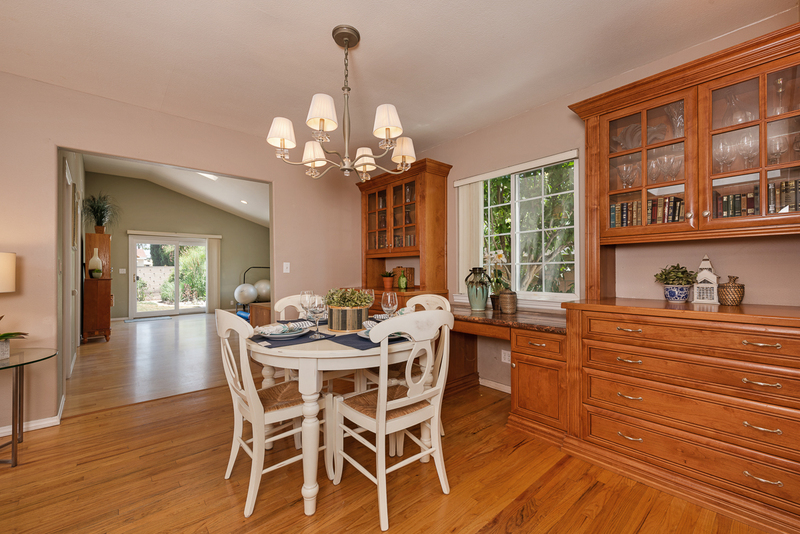 Upgraded single level Fullerton Ranch homes like this are a rare find. 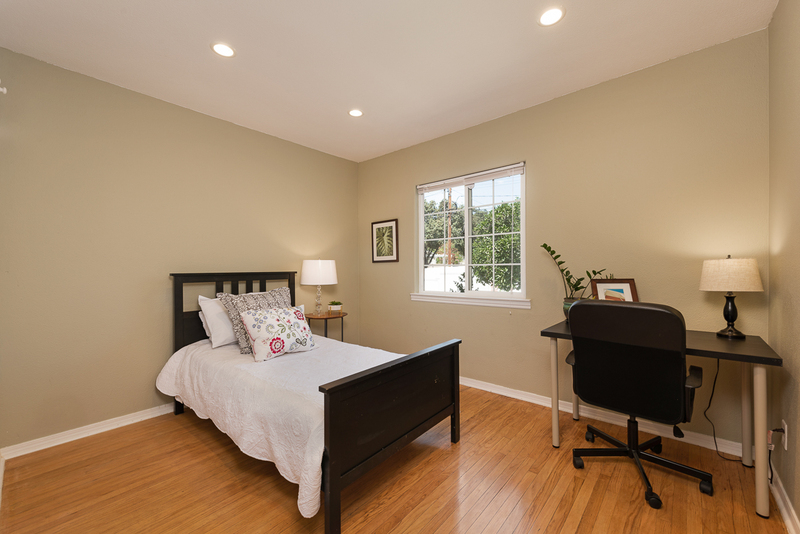 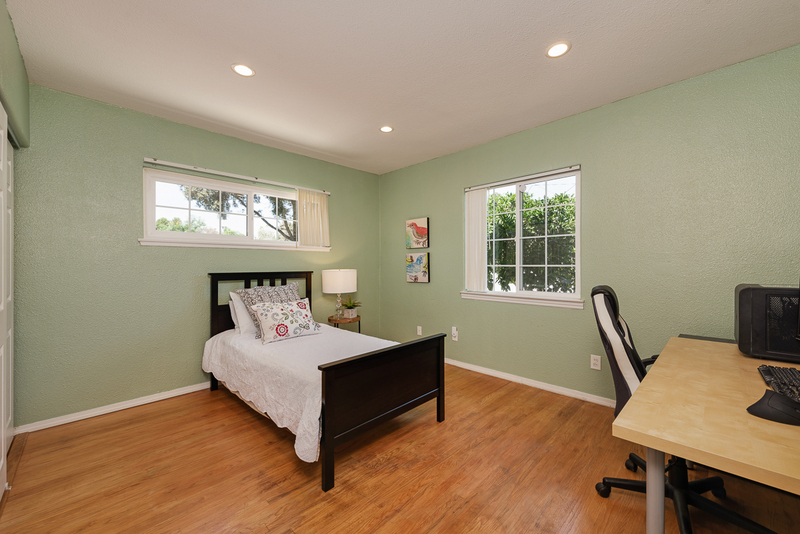 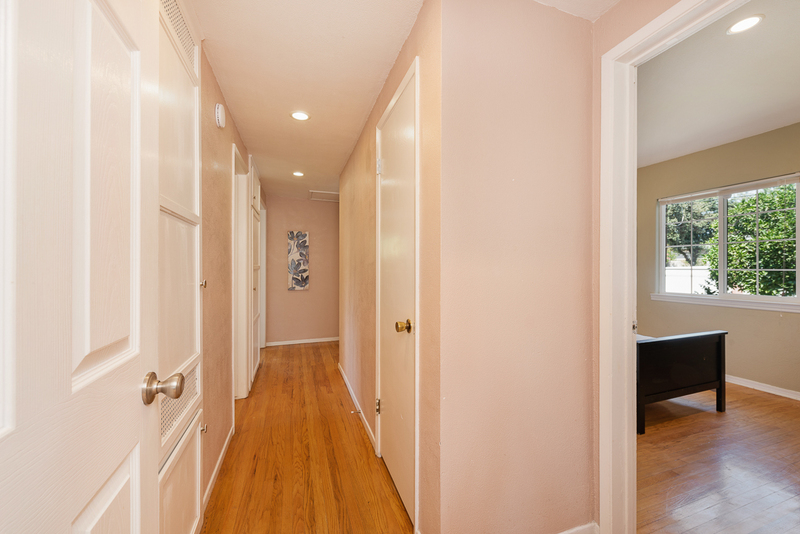 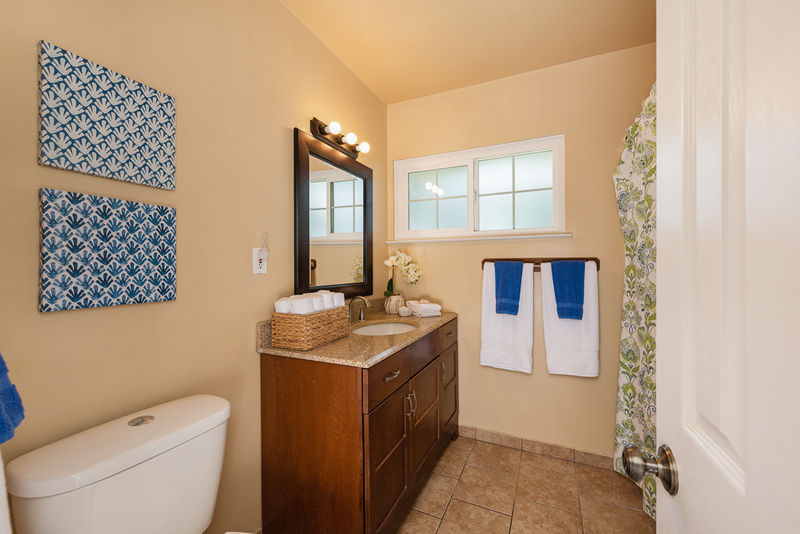 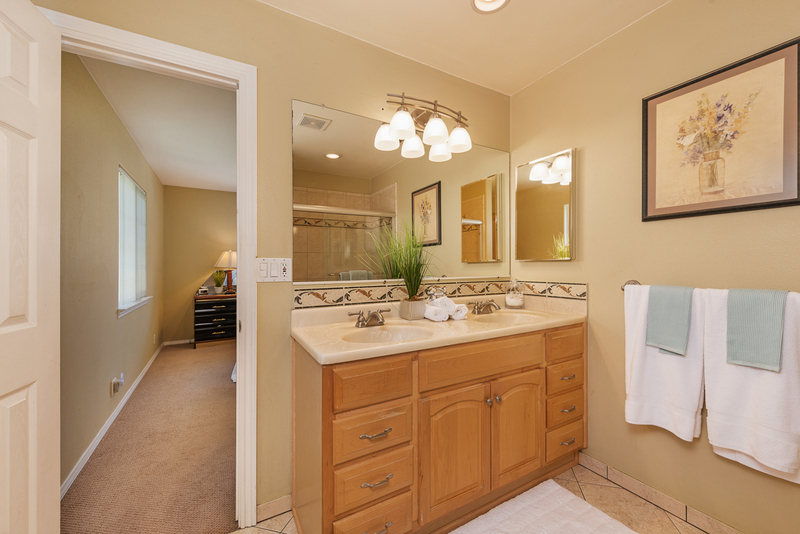 It’s time to make your own memories in your Fullerton dream home today.